Abercrombie & Fitch is the next generation of effortless American style. From their modest beginnings as an outdoor gear shop, Abercrombie & Fitch has transformed through the years into a household name. Their collection of casual wear is legendary, every piece imbued with laid back sophistication. 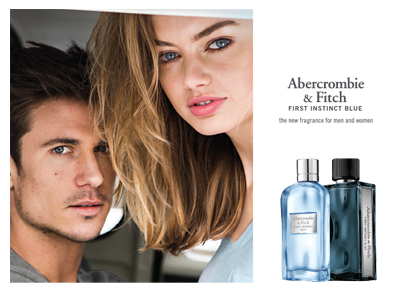 With attention to detail rooted in their heritage, Abercrombie & Fitch bring iconic, modern classics with an inspirational look, feel and attitude – and now they’re introducing that same laidback cool to the world of fragrance.